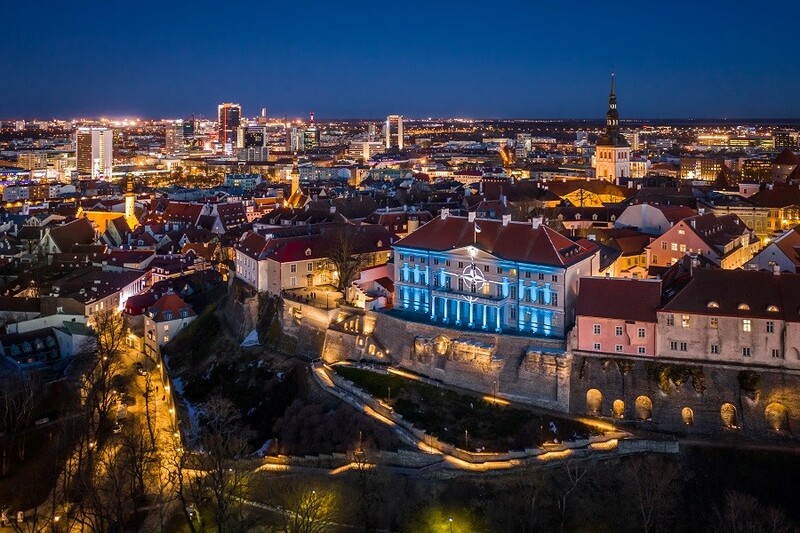 1 April marks 15 years since Estonia joined NATO: an event that gave Estonia the greatest security guarantee ever due to a close defence cooperation with 28 allies. “15 years ago, when (then-president – editor) Lennart Meri hoisted the NATO flag in his backyard, he said Estonia will never be alone again. His statement remains true. We see it from the every-day support of our independence from our allies. In last year alone, we hosted nearly ten thousand soldiers from allied countries,” he added. At the Warsaw Summit in 2016, NATO decided to position allies’ military groups to Estonia, Latvia, Lithuania and Poland. The unit in Estonia is led by the United Kingdom, with whom the country has long-standing historical connections. As of spring 2017, the defence forces of France, Denmark, and Belgium have served in Estonia. 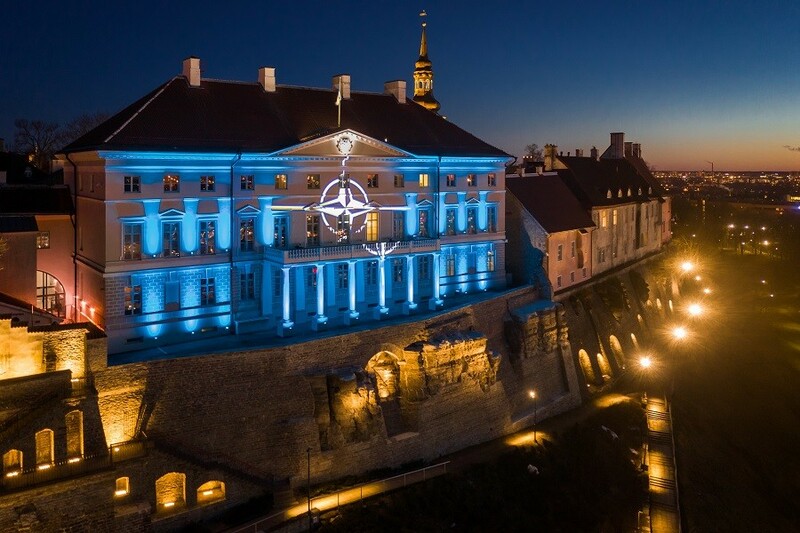 To celebrate the 15th anniversary of Estonia joining NATO and the 70th anniversary of the founding of the alliance, the flag of NATO will be displayed on the Stenbock House, the prime minister’s office, from 29 March to 4 April. Based on the public survey conducted in the autumn of 2018, 76% of Estonians support the country’s membership in NATO, including 91% of the Estonian-speaking population. Cover: NATO flag projected to the Stenbock House, the seat of the Estonian prime minister. Images by Kaupo Kalda.